Last week’s Doctor Who episode, “World Enough and Time“, ended with one hell of a cliffhanger and, with a title like “The Doctor Falls“, series 10 needed to deliver. Fortunately, Peter Capaldi saved his best season finale for his last. 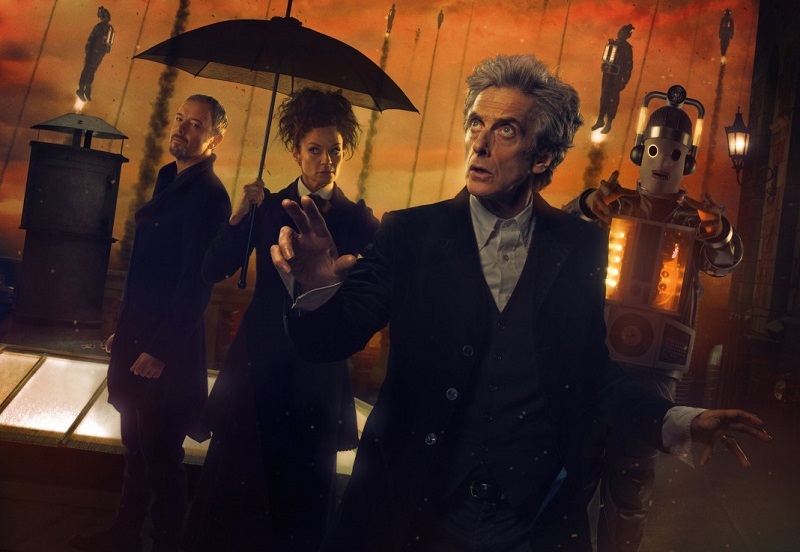 Picking up where “World Enough and Time” left off, The Doctor is held captive by The Master (John Simm) and Missy (Michelle Gomez); Bill (Pearl Mackie) has been turned into a Cyberman. 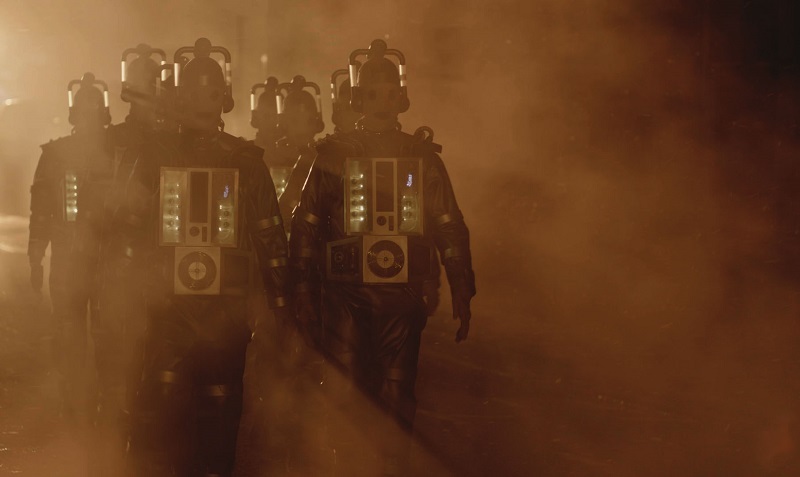 The Doctor is able to escape to a higher level of the colony ship, but it is only a matter of time until the Cybermen will attack The Doctor and his allies. “World Enough and Time” had a terrifically dark ending with Cyberman Bill uttering the words, “I waited”. It was a bold and shocking ending, but Series 9’s “Face the Raven” and “Heaven Sent” were also incredible episodes; Clara Oswald died and The Doctor was determined to get revenge but was foiled, making Clara’s death meaningless. Bill’s death needed to matter. “The Doctor Falls” was an hour-long episode and there were a number of plot-lines. Besides the major threat of Cybermen attacking a settlement, there was also the relationship between The Doctor, Bill, The Master, and Missy. Bill’s story-line was clearly the most emotional; she’s conscious of her cyborg state and that everyone in the farming settlement fears her. There was resulting anger and bitterness for Bill and as Missy says early on, her organs were ground up into little pieces so her fate should be sealed (although the end of the episode does leave the slight possibility of her return). Either way, Doctor Who is going to have a new show-runner and will be given a clean slate. It’s a shame that Bill only had one season as she was a likeable companion; she was smart, witty, and relatable, unlike someone who is destined to save the universe. Nevertheless, she got an emotional send-off which was more fitting than what Clara got. 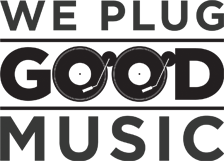 The episode also made the decision to reintroduce a character from earlier in the season and show Bill lovingly kiss another woman – a bold statement from one of the BBC’s flagship shows. The Doctor becomes injured in the episode and fights off the regeneration process during the battle. By the end of the episode, he is determined not to change and his line “I will not change” has echoes of The Tenth Doctor’s regeneration when he said, “I don’t want to go”. 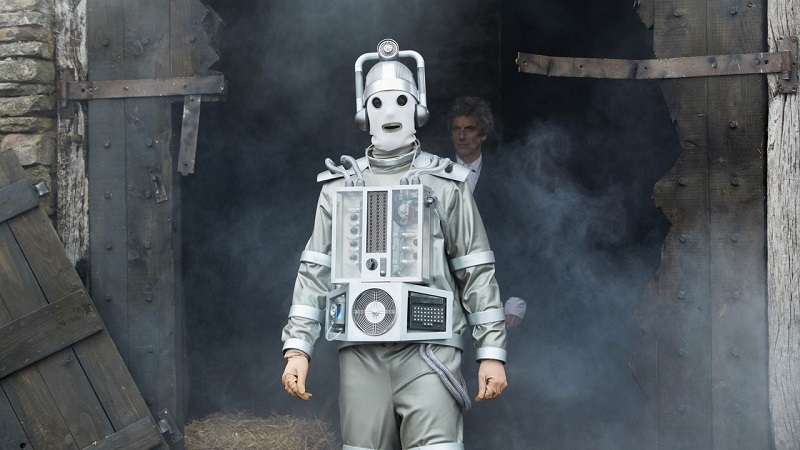 Besides seeing his companion transformed into a machine and being betrayed by his oldest friend, The Doctor has to face seemingly impossible odds as thousands of Cybermen prepare to assault the settlement in a last-stand situation. He makes an impassioned speech (something Capaldi is skilled at) to try and convince The Master and Missy to fight with him, and The Doctor shows he is prepared to sacrifice himself to save the citizens of the settlement. The comparison between John Simm as The Master and Michelle Gomez as Missy is quite apparent. Both are incredibly theatrical, but The Master is deliciously evil and his revenge against The Doctor was truly cruel and sadistic, whilst Missy was more duplicitous and Machiavellian, but not outright evil in the ninth and tenth seasons. The previous season finale, “Hell Bent”, was an over-complicated mess because it went to great lengths to bring Clara back to life. “The Doctor Falls” has a simple story – the Doctor and his allies have to survive and because of the time displacement, it meant they couldn’t go to the TARDIS. It was a siege setup and the episode went for a Western style. The best sequence in the battle was when The Doctor was fighting the Cybermen alone and he states all his previous victories against the race. The episode goes into the broader mythology of the show – at the end, Steven Moffat justifies Bill’s potential resurrection and sets up the annual Christmas Special. There is also a reference to the number of regenerations The Doctor has had because Time Lords are only meant to regenerate thirteen times. The two-parter also serves as a way to retcon the origins of the Cyberman and serves as a template on how the show could retcon other famous creatures in the series. Peter Capaldi got to go out with a bang, and his final Christmas Special has a promising setup (looking better than Matt Smith‘s in 2013). The two-parter, “World Enough and Time/The Doctor Falls”, is the best finale of Doctor Who since series 5. It’s just a shame that Bill is gone.